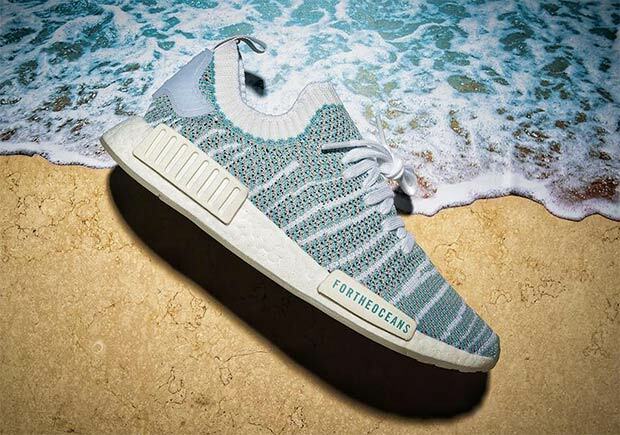 The ongoing partnership between Parley for the Oceans and adidas continues with what many may deem the most appealing sneaker release yet, the NMD R1 Primeknit. 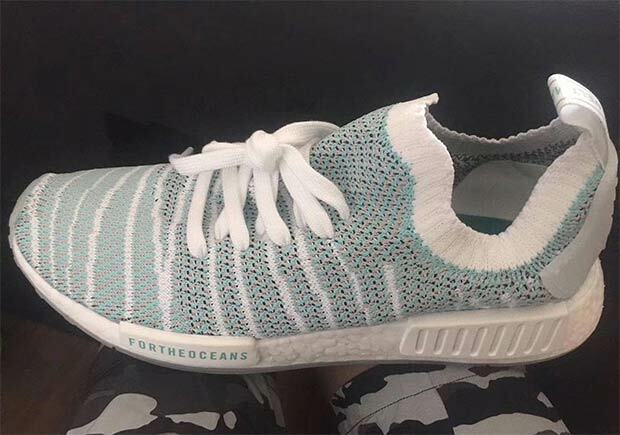 Featuring a look on par with all of the previous Parley x adidas sneakers in aquatic tones, the NMD features a unique new pattern in the weave with an aqua and grey mix with white stripes throughout the upper. 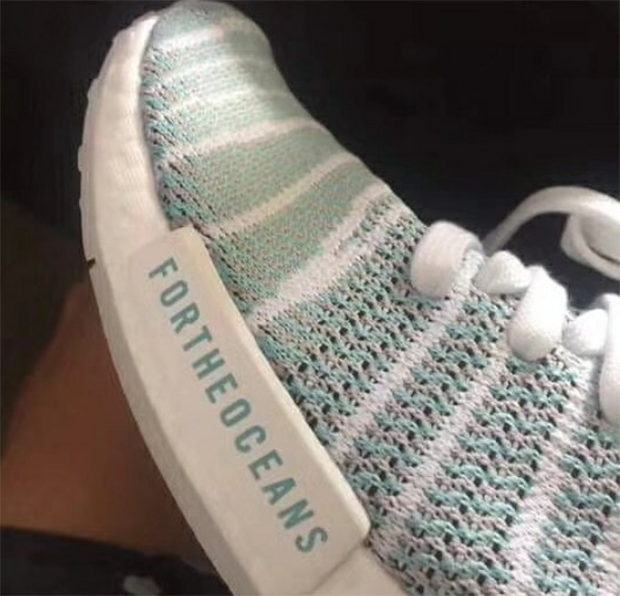 The rear TPU heel tab and outsole both appear to be clear, while the front midsole “bumper” reads “FOR THE OCEANS”. 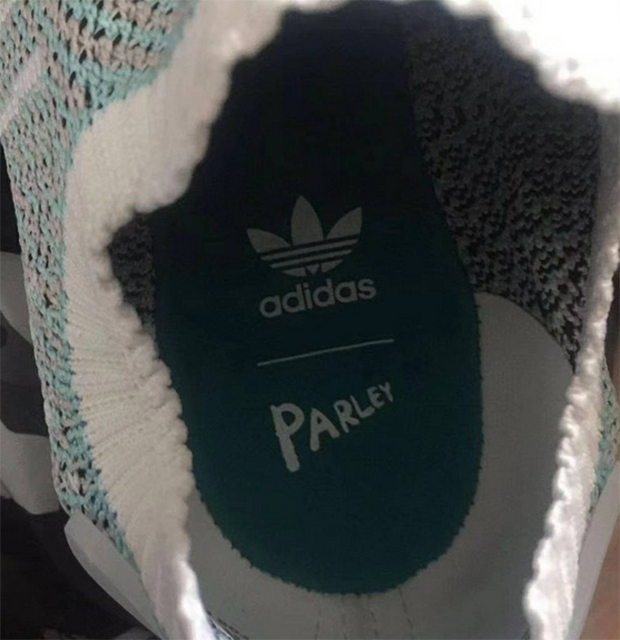 These early photos are the only information out there on the shoe so far, so stay tuned to Sneaker News for further details.